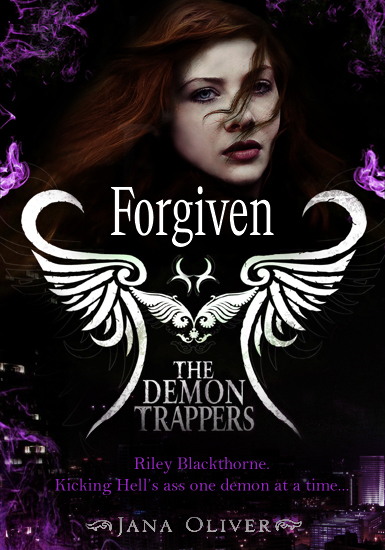 Fanmade cover for Forgiven by Jana Oliver. wow! I thought it was legit for a moment there, well done!